I know a lot of you have been wondering what I've been up to at Target. There has been a lot of speculation and I finally have the green light to spill the details. 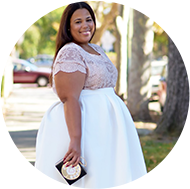 Last month Nicolette Mason, Gabifresh, and I (each on separate days) were invited to the Target headquarters for a couple of things. 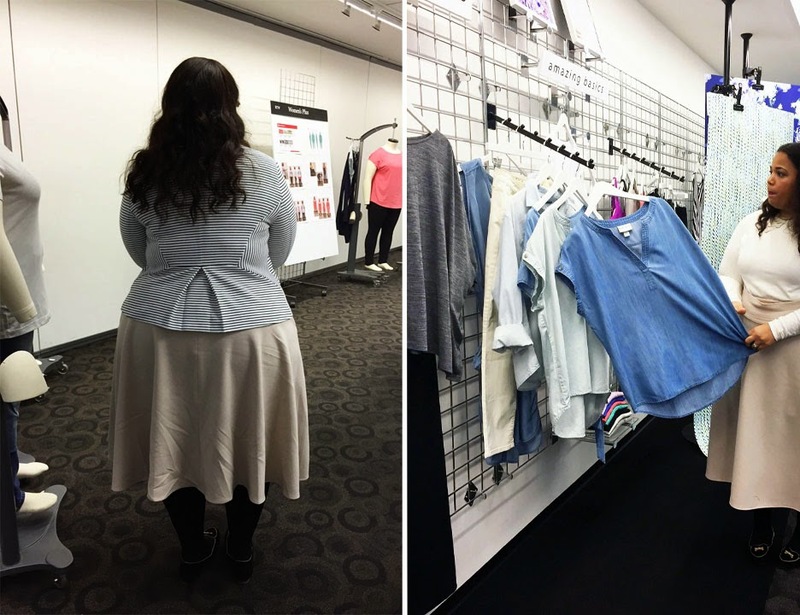 The first was to learn about Target culture & operations and the second was to view a new plus size clothing line, called AVA & VIV, that Target has coming out in the spring. The face to face meeting at Target provided a great opportunity to talk about some of the popular concerns of my readers. I talk to you guys everyday, so I definitely wanted to give them feedback on your most popular concerns in the hope that the feedback can be taken into consideration for the future of the line. I generally do a top 10 - 20 list of concerns that I have ready to share. 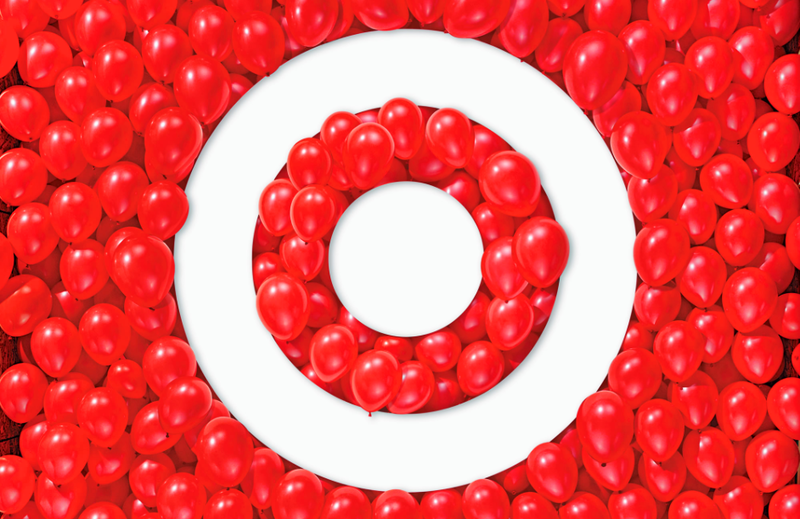 The first few hours of my day at Target were spent with the designers and social/pr people, asking me questions, and seeking the feedback of myself and my readers. Let's just say it was a drilling session that I was happy to have. Sometimes I feel like a walking database and it was nice to release that information. 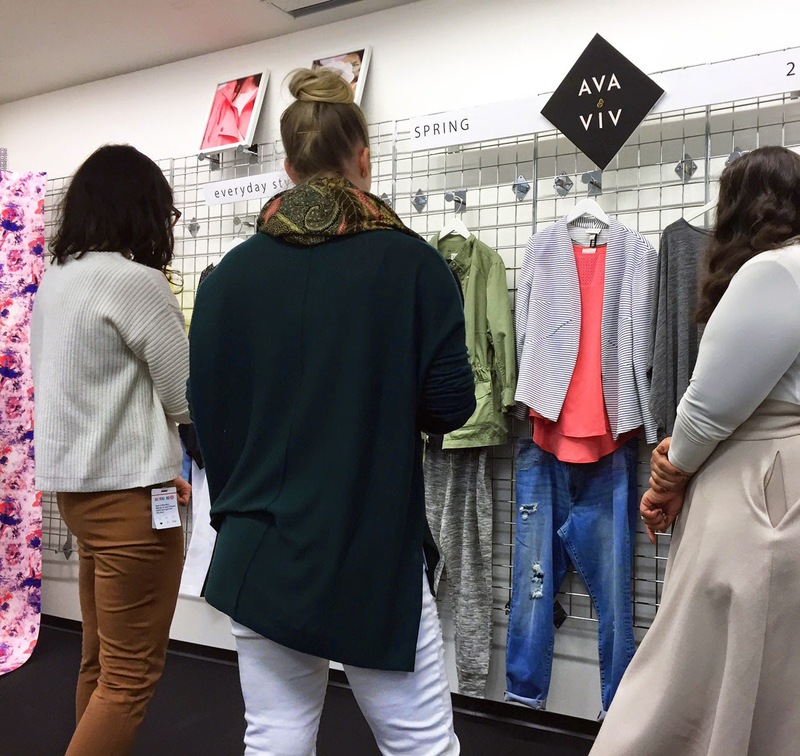 It was at this morning meeting where I found out that Target's new clothing line, AVA & VIV would be carried in store and the line would be carried up to a 4X. Target said a lot of their customers called and left feedback when the 4X was taken out of store, so they were bringing them back because of it. I had that on the top 10 list of concerns from you, so it was good to see the feedback I received from social media comments were consistent. Also, being a size 26 on the bottom myself, I was happy to see the 4xs return. The second part of the day was spent with the designers, touring their space, and getting a physical introduction to AVA & VIV, which has it's own dedicated design team. During that time I viewed the part of the collection that was ready. I would view more pieces in the following weeks. Although the spring line was already completed, I was still able to give feedback with hopes that it would be considered for the fall pieces as the line progresses. The feedback was well received. I'm very up-front when people ask me to give my feedback. I triple check to make sure they really want it first. LOL. I actually learned from them how to better take criticisms and turn them into valuable feedback that you can use to better yourself. It was an unexpected takeaway from the experience. My overall take on AVA & VIV is that it's a chic, versatile line with both basics and trendy pieces that fill the void of the affordable/trendy, non junior size clothing. The collection is nearly 90 pieces that will include tops, pants, dresses, swimwear and outerwear at prices ranging from $10 - $79.99. The roll out of this collection has started and will continue through March. The online launch will be February 22. Gabi, Nicolette, and myself were all invited to be a part of the lookbook, which I can't wait to see. I really got to see everything come alive, try on the clothes, and get a better feel for the line. Those photos are coming later this week. The combination of the in-store roll out of AVA & VIV, 4X's being brought back, and the extension of Lilly Pulitzer all feel like a big step in the right direction for Target's plus fashion. On my tour, there was an area that was like a preview section for the upcoming season for all the department. I loved what they had coming up for home goods and the accessories section. 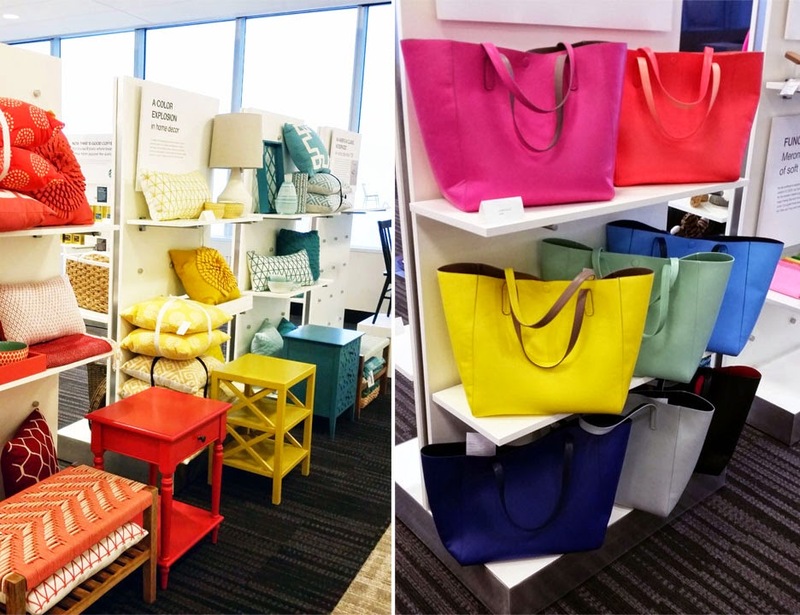 I love the idea of affordable totes that have a similar feel to the pricier designer ones. Getting a first glance of AVA & VIV with some of it's designers. My favorites from the collection have to be the pants. (left) I was awe of this room. 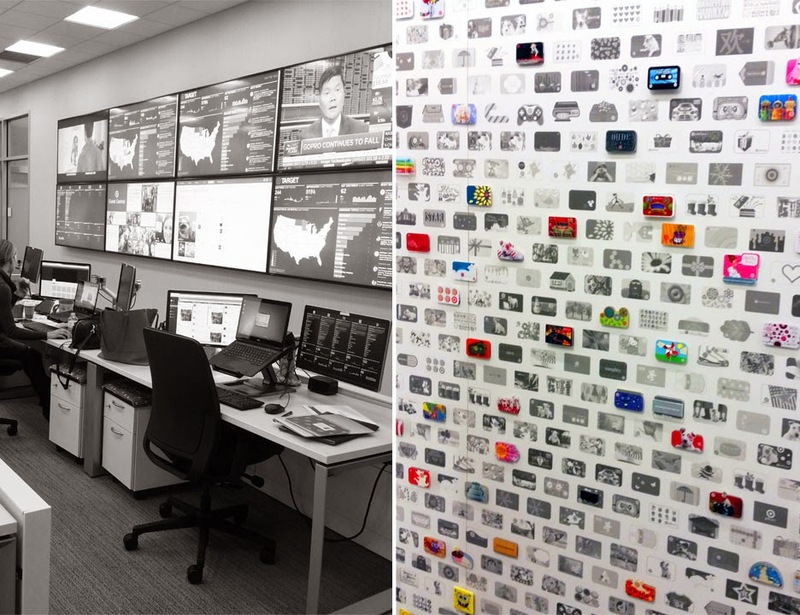 It was like mission control for social media. It's crazy how social media has changed the way of business. (right) The artists behind the gift cards are phenomenal.